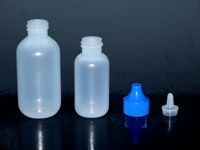 Replacement parts for microtest water testing kits. 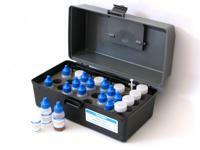 Spare and replacement parts for the photometric and titrimetric tests from the aquaspex-professional range. 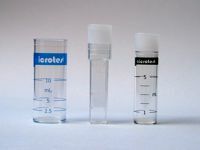 Instrument and reagent cases for water analysis in the field.